My first visit to Salem was this past weekend, and boy, was it enjoyable for some people watching. I had huge success at the Open Market on Saturday, but unfortunately had to cut my day short on Sunday due to the impending bad weather. Hope everyone is doing okay after Hurricane Sandy came through! 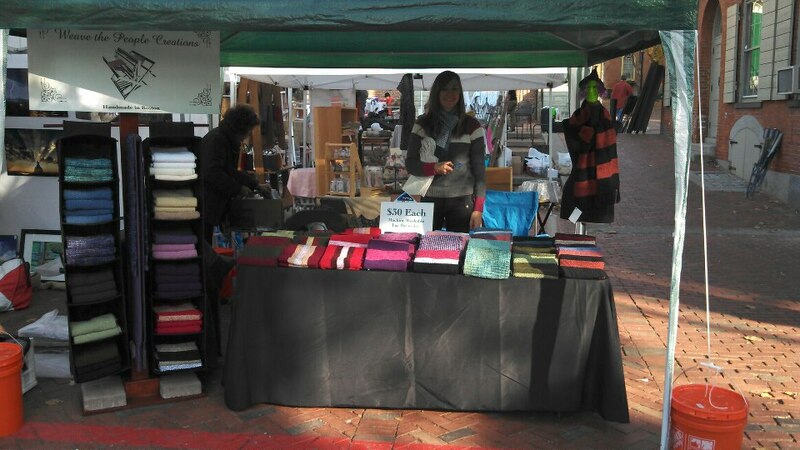 Below is a picture of my booth at the Open Market. Definitely very excited with how my display has looked at shows this year. Stepping up my game! The Newton Harvest Fair was today, and thankfully the sun made its way out this afternoon. While the morning was a complete washout (and so cold! 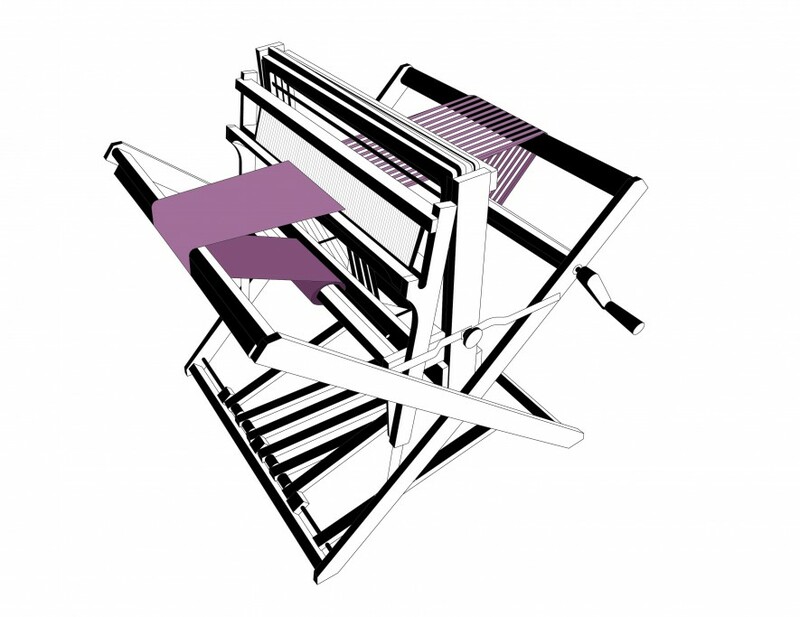 ), it was a good thing I was wearing a Weave the People Creation to keep myself warm. Once the sun came out in the afternoon, people were walking around Newton Centre enjoying the weather and checking out the vendors. All in all, the show was a great success! Next up, the Salem Open Market October 27th and 28th! At the Newton Harvest Fair! 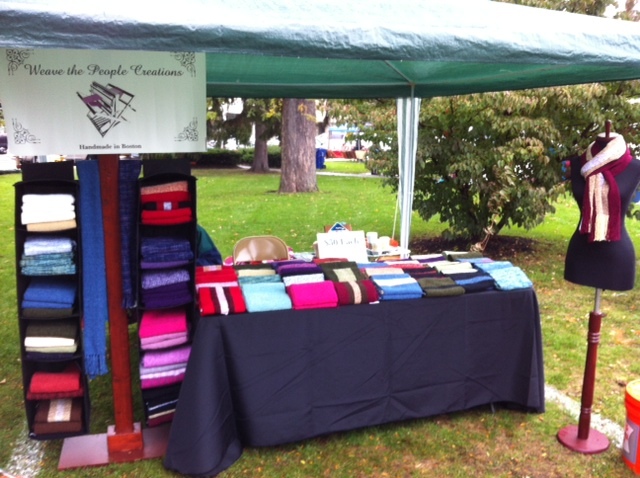 Weave the People Creations will be at the Salem Open Market October 27th & 28th!